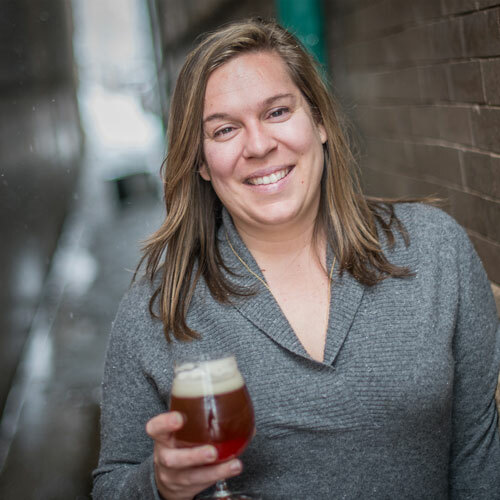 Brewers Association | A New Start in Washington, D.C.
A New Start in D.C. The elections were held, and all (I hope) of you voted. Now we move forward to 2019 and the 116th Congress. With only a few outstanding races yet to be decided, we can tell from the election results that a lot will be changing in D.C. and across the country. The Democratic Party won additional seats and will control the majority in the House of Representatives. The Republicans in the Senate were able to grow their majority, but will still see a change in their ranks. With Senator John McCain’s passing and former Chair of the Senate Finance Committee Orrin Hatch retiring, they have lost members who have had more than 60 years of legislative experience between the two of them. 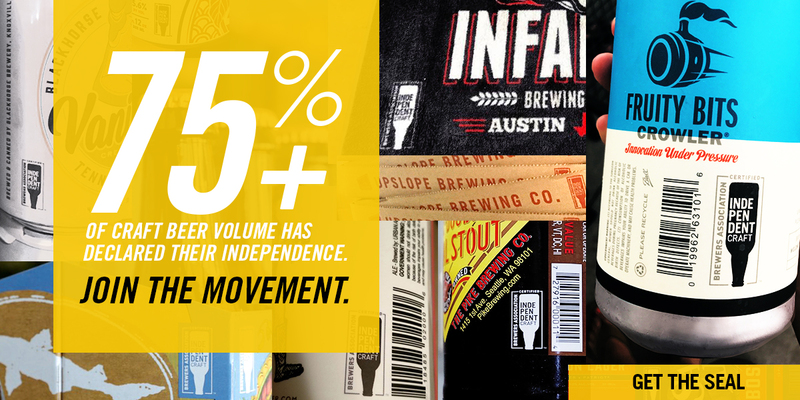 How will changes like this impact small and independent breweries? The Federal Excise Tax Recalibration, which passed in the first half of the 115th Congress, expires on Dec. 31, 2019. 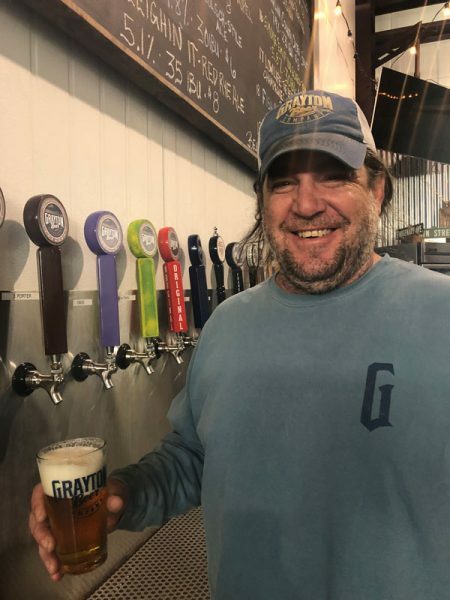 There is a strong possibility that we will rely on the new congress to extend or make permanent the bill that lowers the FET for breweries, wineries, and distilleries. The initial bill that included the FET recalibration, the Craft Beverage Modernization and Tax Reform Act (CBMTRA), was one of the most supported pieces of legislation in the 115th Congress with 303 co-sponsors in the House and 56 in the Senate. More than 100 members of the House and Senate won’t be returning in the 116th Congress due to retirements, elections losses, death or running for other office. 70 of those members were co-sponsors of the CBMTRA. The House and Senate Small Brewers Caucuses are losing 49 members due to retirements, elections losses, death or running for other office. 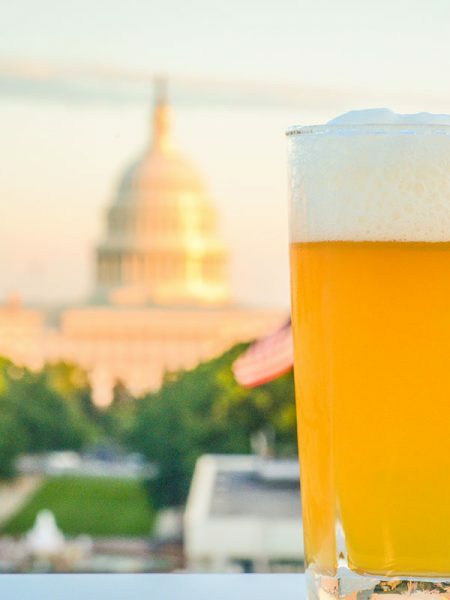 The House Small Brewers Caucus is the largest special interest caucus in the 115th Congress. The new Governors of Florida, Tennessee, Colorado, New Mexico and Minnesota were all co-sponsors of the CBMTRA. The new Senators of Arizona, North Dakota, Nevada and Tennessee were all co-sponsors of the CBMTRA. What can we expect during the lame duck period? Passing the Farm Bill is a priority in this Congress: Members of the Conference Committee working on reconciling the House and Senate Farm Bills are continuing work during the lame duck period to try and make some progress. The bill is important to Senate Majority Leader Mitch McConnell (R-KY), and Rep. Colin Peterson (D-MN), incoming chairman of the House Agriculture Committee has also expressed his desire to pass this before the end of the year. Funding the government: Congress needs to pass a spending bill by Dec. 7 to avoid a partial government shutdown, but there are still concerns that the president will veto the bill if it does not include funding for a border wall. There are other issues like the United States, Mexico and Canada Act (the new NAFTA) that still need to be passed. Congress is only scheduled to be in session 3 more weeks so there is a chance that not everything will get to accomplished. The Brewers Association is monitoring all the issues during the lame duck period that will impact small and independent breweries to make sure that they are well represented in Washington, D.C. We are also looking forward to introducing and educating new and returning members of Congress about the 7,000+ American breweries that live and work in their states and congressional districts when they return for the 116th legislative session.